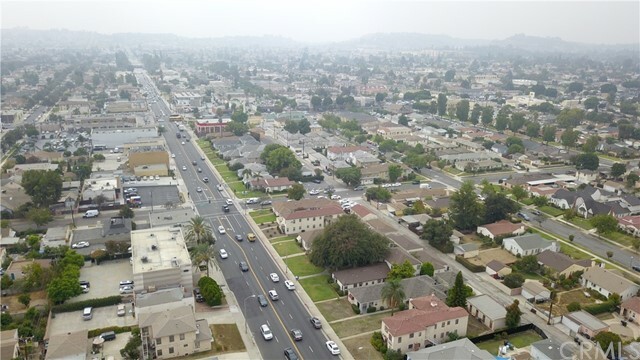 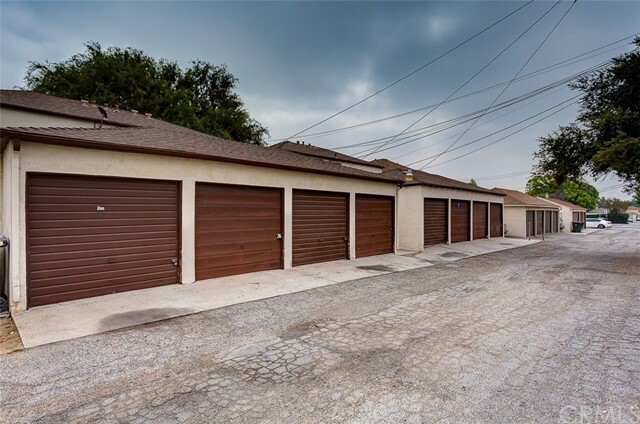 1137 S Garfield Ave: a will-be-delivered-upgraded 4-unit apartment building located in the highly-desirable city of Alhambra, California. 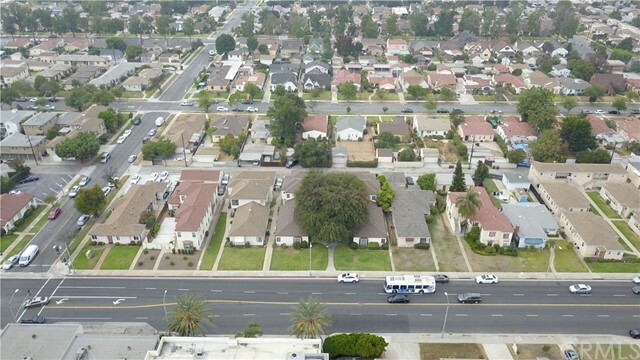 The property has been in the same ownership since 1981 and this is the first time it is being offered for sale. 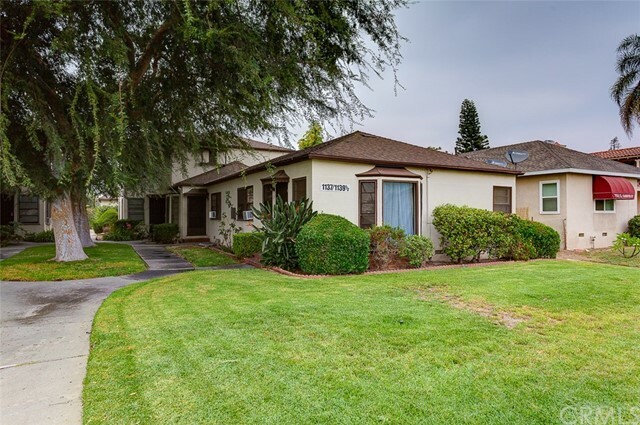 It is in a strategic location just a block away from the renown Valley Blvd retail corridor. 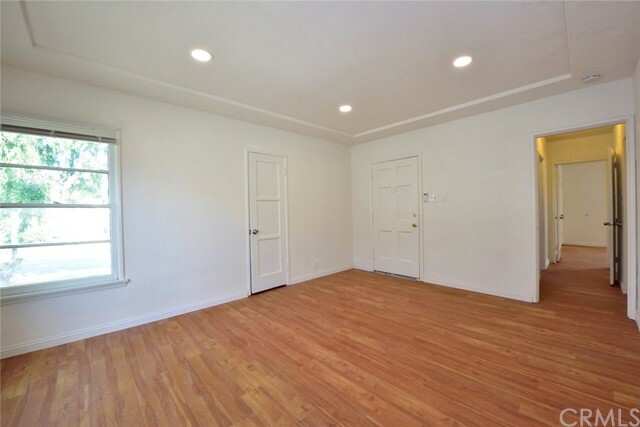 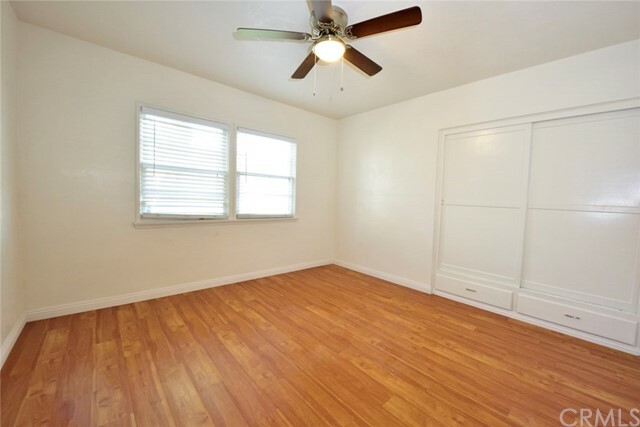 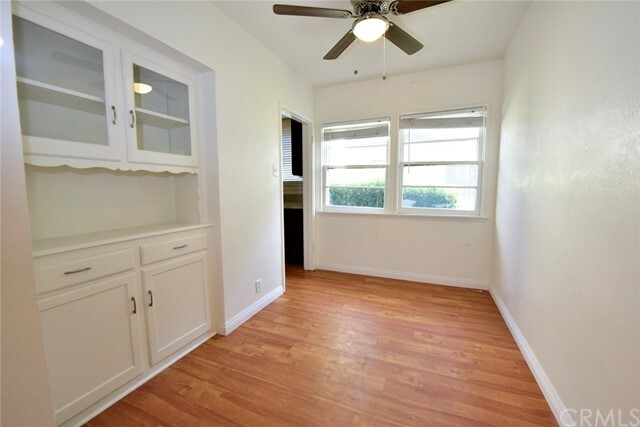 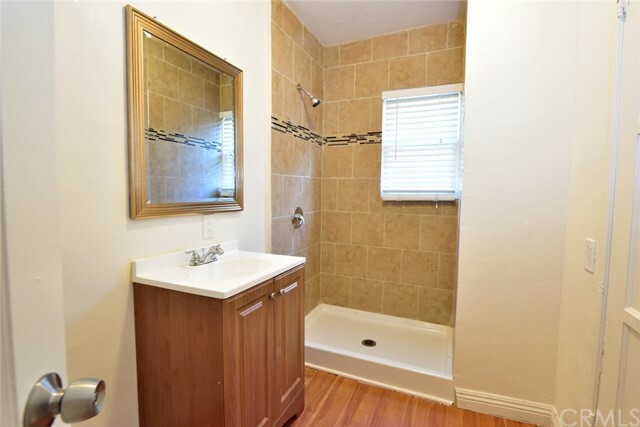 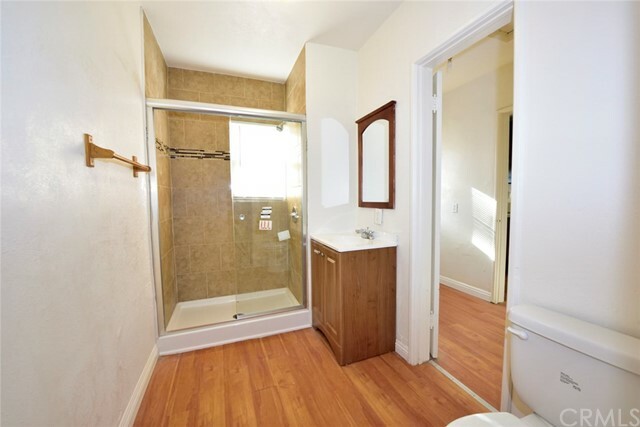 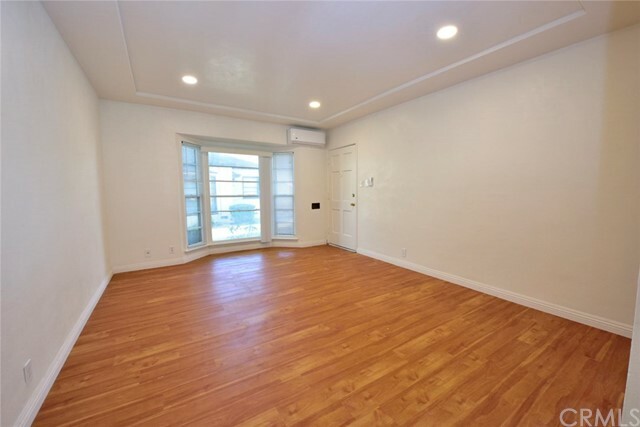 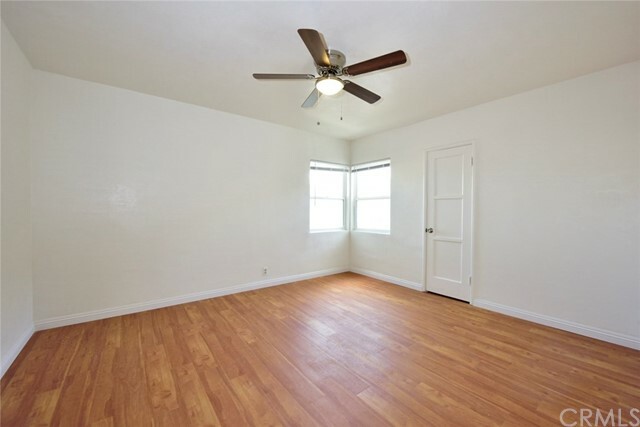 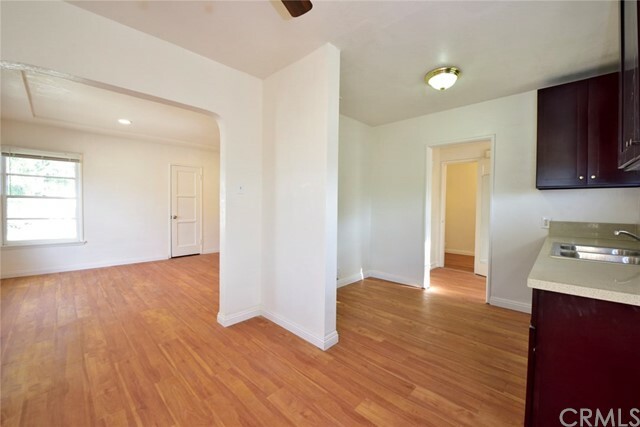 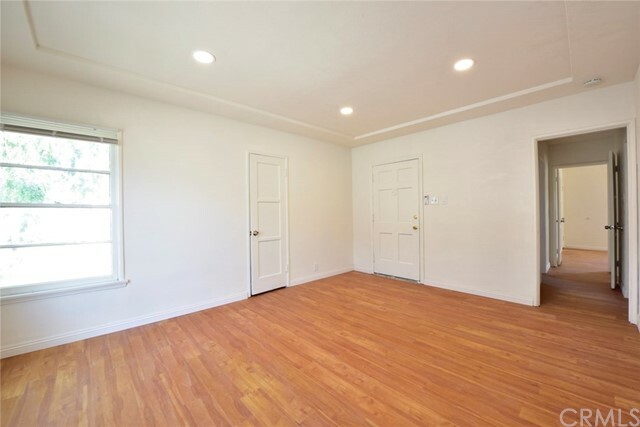 All units are vacant which provides a blank canvas for buyer to set their own rental rates. 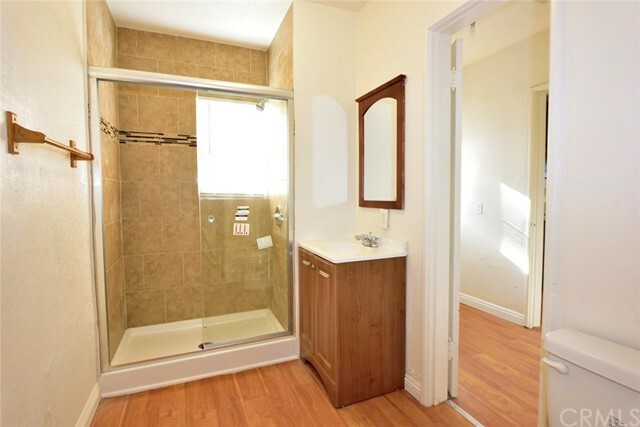 The property offers excellent unit mix with 2 x 2bedroom+1bathroom and 2 x 1bedroom+1bathroom. 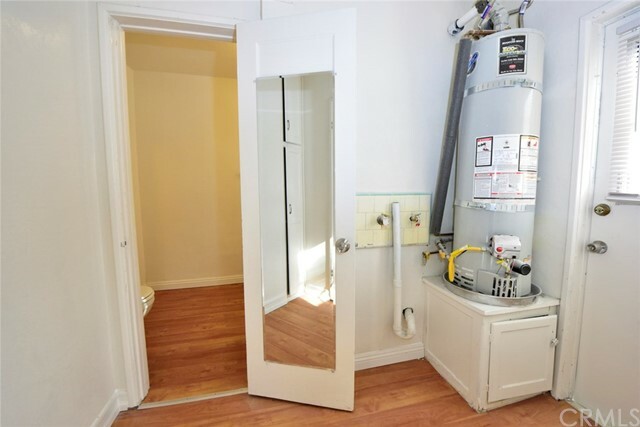 Each unit is large complete with laundry hookups. 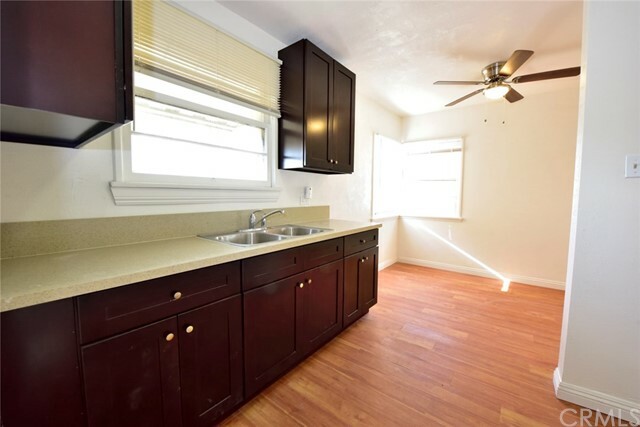 Each unit will be delivered upgraded with laminate wood flooring, quartz kitchen countertops, new kitchen cabinets, new tiled shower stall with glass shower door, new bathroom vanity, and mini-split A/C and heating unit. 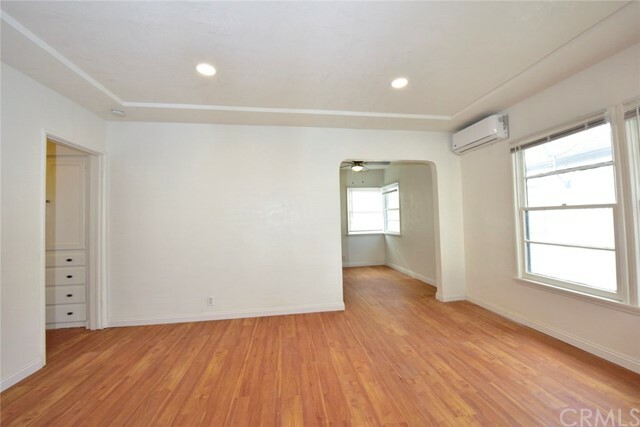 The building is a 1-1/2 story garden style apartment with center courtyard that offers clean and attractive curb appeal. 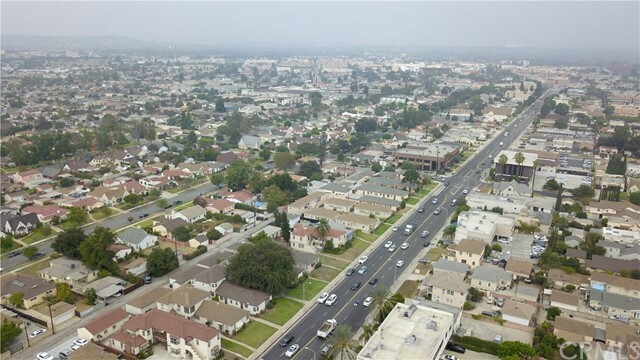 It has large manicured landscaping and mature trees. 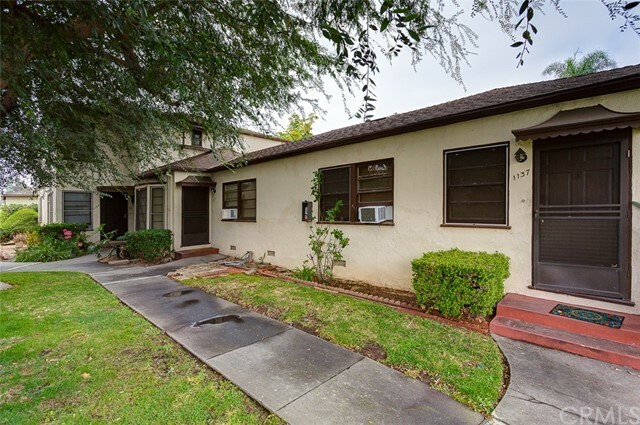 The building was built in 1941 with total combined ±3,336 sqft living space on a total ±7,394 sqft lot size. 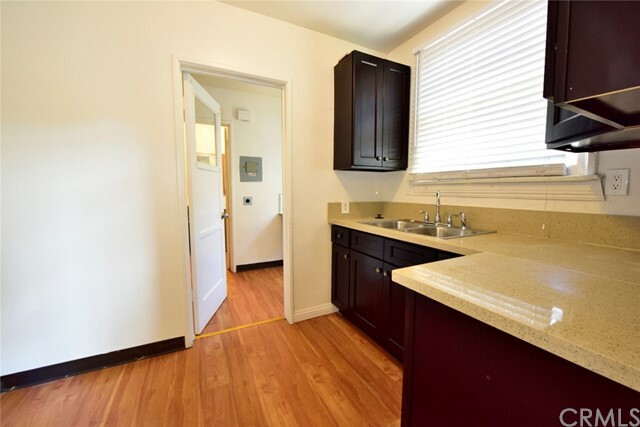 Each unit is separately metered for electricity and gas and parking is provided by 4 detached garage parking accessible from the alley. 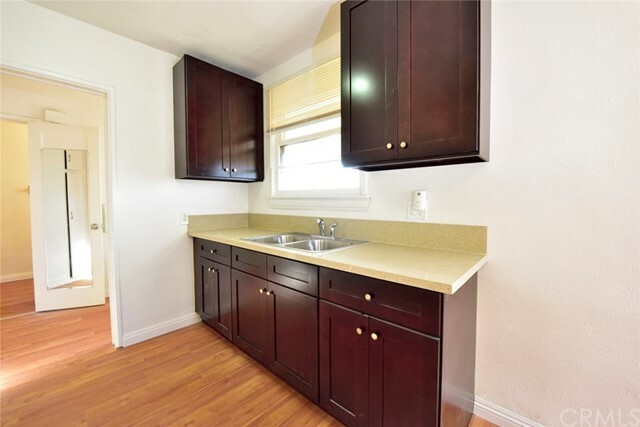 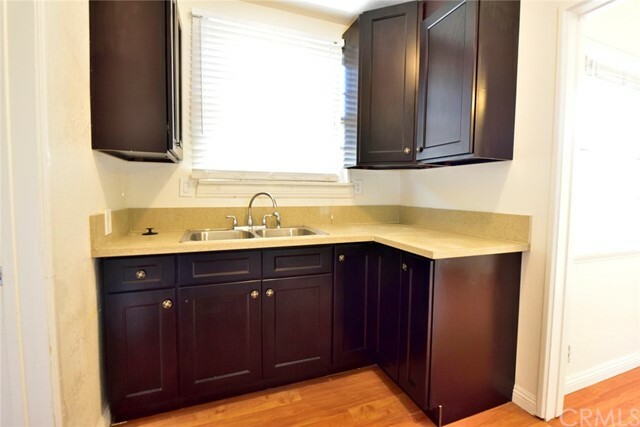 Due to its convenient location a block away from Valley Blvd, this property provides excellent access to myriad of restaurants, shopping, and most of the amenities the City of Alhambra has to offer. 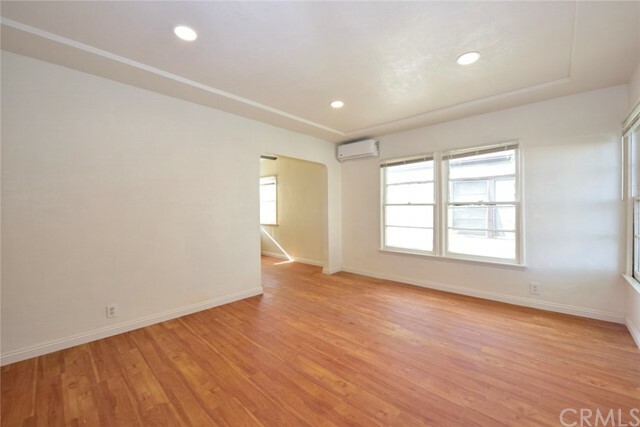 Listing Courtesy of Handoko Chen, GIG Real Estate Inc.